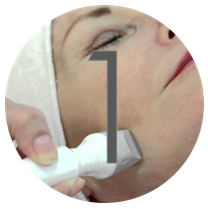 This facial combines 3 of the most proven technologies around to help with fine lines & wrinkles, Acne and the p. bacteria, tone and texture and skin discolouration – pigment, rosacea. 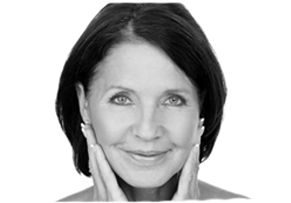 Treatments are bespoke to the individual depending on main skin concerns. 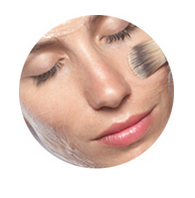 Radio Frequency heats the skin to 39 degrees stimulating collagen and elastin. 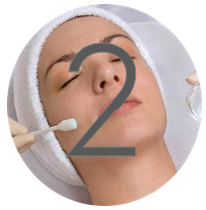 Chemical Peel for brighter, tighter more radiant skin. Improves tone, texture and removes impurities. 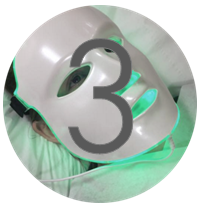 Light Emitting Diode Therapy has 3 colour options depending on your concern to reduce redness, bacteria and acne outbreaks, and help stimulate collagen and elastin.